uniFLOW is a fully integrated management solution that enables businesses of all sizes to quickly capture, process and distribute documents and data into the right workflows. One platform that boots office productivity by connecting all your print and scan devices and helps you manage costs. It also offers MyPrintAnywhere, allowing users to securely print their documents in any device. Free your business from printing and scanning restrictions with uniFLOW – an intuitive platform that scales with you. Information is kept secure by uniFLOW’s powerful user authentication, which minimises risk around sensitive documents by recording and restricting access. Accurately track print, scan and copy expenses. uniFLOW cuts costs with smart features that set rules, auto-delete unreleased jobs and only print necessary documents. Create personalised workflows to capture, share and store digital documents. uniFLOW’s Job Routing eliminates print hassles by auto-directing jobs to the best device. Supporting multi-vendor, mixed fleet environments, Canon uniFLOW integrates with your existing devices – including non-Canon equipment – so you can maximise your fleet investment. 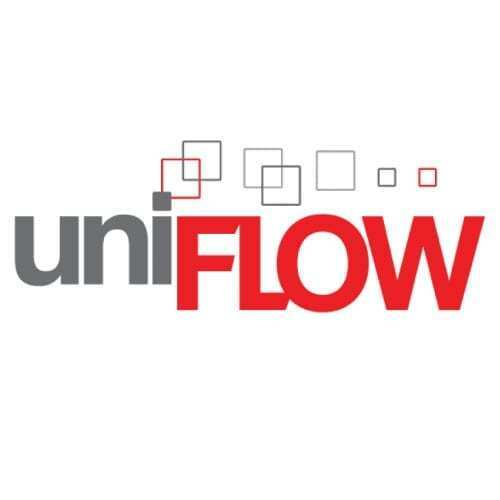 Under uniFLOW, we offer uniFLOW Capture, uniFLOW for SMB and uniFLOW Online.